Cosmetic bonding is the process of applying a tooth-colored composite material to improve the appearance of a tooth. 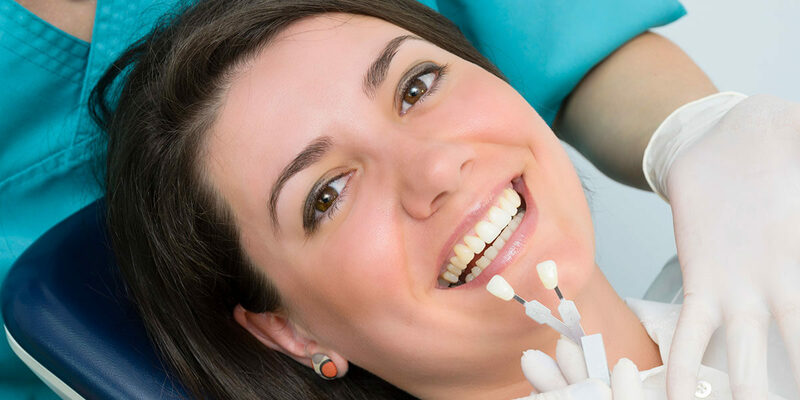 This process improves the aesthetics of your smile while allowing the tooth to maintain a natural appearance. In order to bond a tooth, tooth colored material is added to the tooth to build it up. Bonding may sometimes be preferred over veneers or crowns but may not be as long-lasting or durable. Bonding material can stain from coffee, tea, tobacco or some foods so proper home care is important.